There’s just something about the smell of sweets that is so good. I mean, I very rarely eat sweets myself, but I LOVE the smell of them. 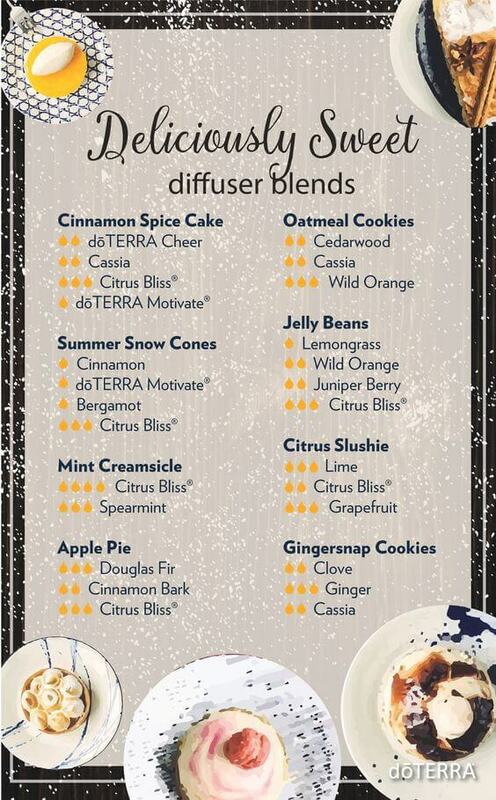 So I love to diffuse diffuser blends like these that not only smell really good but are good for you. Talk about win-win! 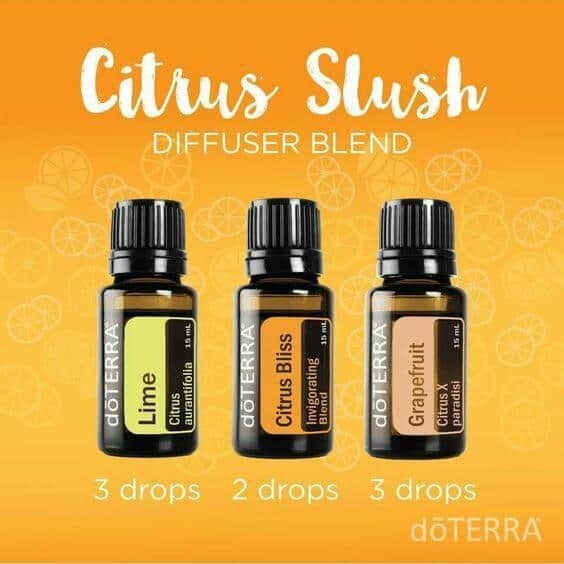 Please comment below and tell me which blend you like the best.